It's almost here: St. Patrick's Day. The day when shamrocks are everywhere and you're supposed to wear green even if you don't have a drop of Celtic blood. 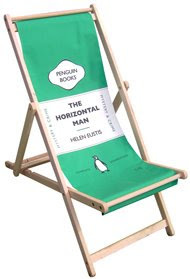 My Irish mother would be shocked, but when I think green, I think crime; Penguin Crime, that is. 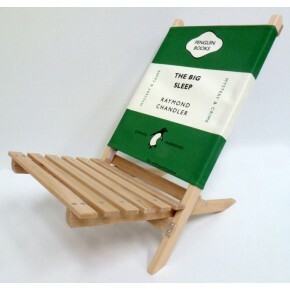 Penguin Books revolutionized publishing in 1935 when its founder, Sir Allen Lane, decided that high-quality writing should be offered in inexpensive, but attractive, paperback form. Few in the trade believed in his vision, but it was an immediate runaway success. Lane established a clear brand vision with the initial design of Penguins. Each book had three horizontal bands. The central band was white, and the top and bottom bands were color-coded by genre: orange for fiction, green for crime fiction, blue for biography, and so on. 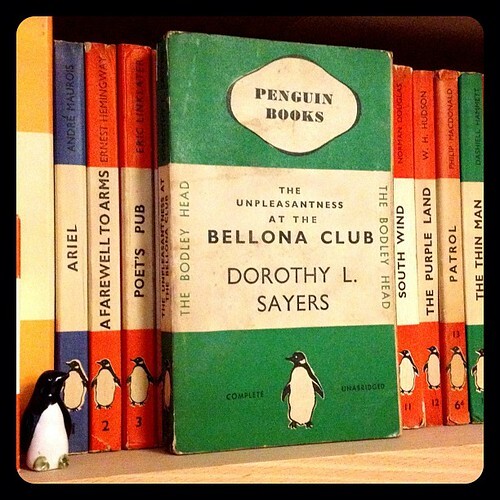 Penguin Crime's first two titles were Dorothy L. Sayers's The Unpleasantness at the Bellona Club, and Agatha Christie's The Mysterious Affair at Styles, published in July of 1935. 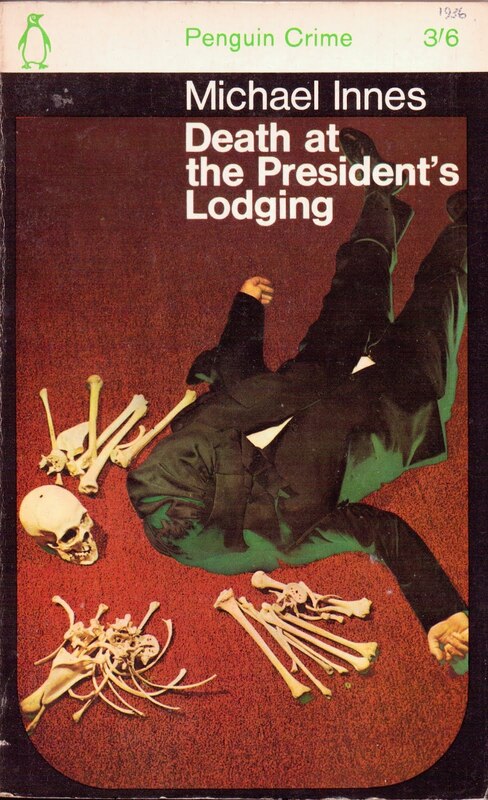 I think my first Penguin Crime paperback was a Margery Allingham or Ngaio Marsh. 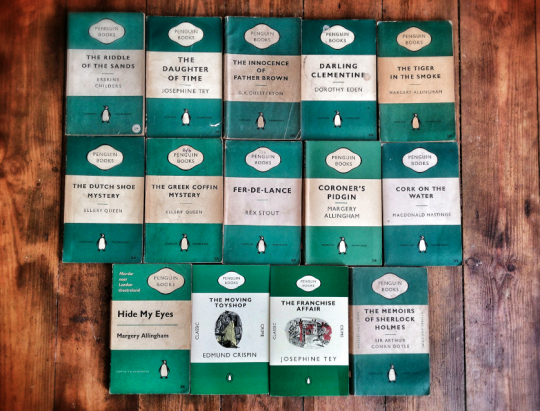 In the 1960s, Penguin opted to get with the times and jazz up the covers, to make them more attention-getting. 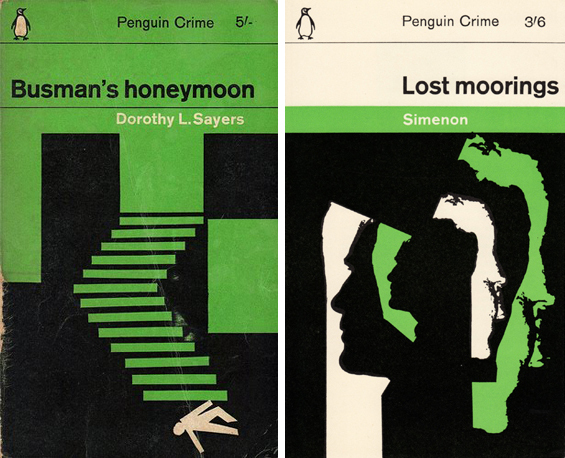 Designers like Romek Marber, George Mayhew, John Sewell and Germano Facetti created artistic and sometimes cinematic-looking covers, while retaining the color that had long signaled crime to the paperback-buying public. By the 1980s, Penguin no longer imposed a requirement for a heavy green theme, so we start to see individually designed covers. 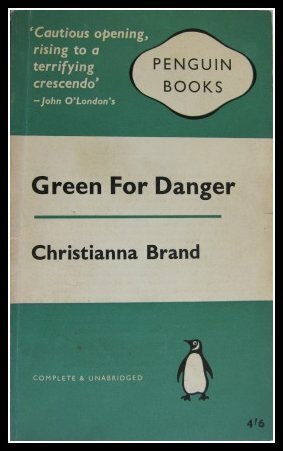 Most titles in Penguin Crime still have a green Penguin logo, but even that is no longer absolutely mandatory. Whatever else you might be doing to celebrate St. Patrick's Day, why not relax with a mystery from Penguin Crime? 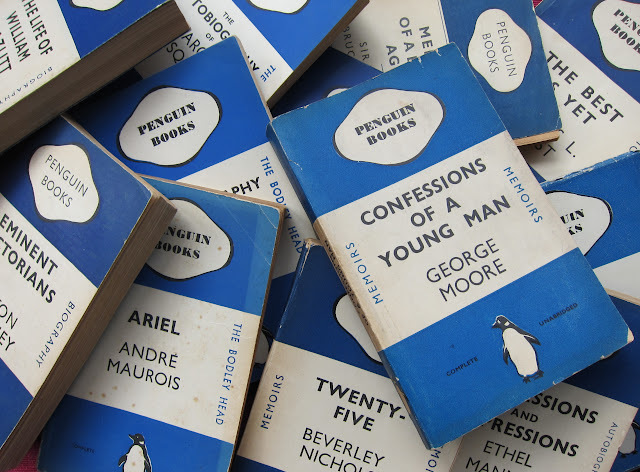 I remember these volumes along with the feeling that I could always count on the Penquin for a good story. It seemed almost like a stamp of approval. I agree, MC. To this day, I pick up a Penguin book simply because it's a Penguin. Enjoyed seeing DEATH AT THE PRESIDENT'S LODGING go through its transformations, Sister.